We all know that we need to save for retirement. But how do you truly prepare for a long and successful retirement? At The Retirement Network, we love our job: helping people plan and enjoy the longest vacation of their lives—retirement. 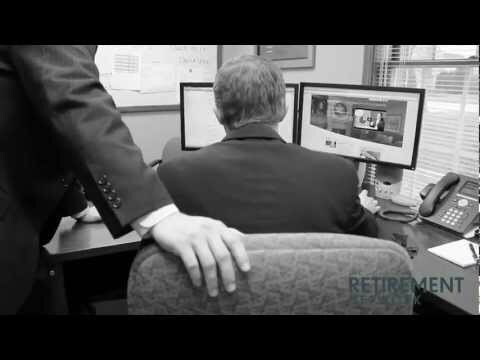 No matter what stage you are at in the retirement planning process, we are here to help. Welcome to the Client page! View your current account performance, access your statements and tax documents, get the latest client related news, and sign up for any client-exclusive events.